Please see “Unemployment Rate Prediction for April 2014” for further details. April 2014 unemployment data saw a significant decrease in those unemployed with the rate dropping to 6.3% and employers adding 288,000 jobs. This result would seem at odds with the google trends prediction that the rate would go up. 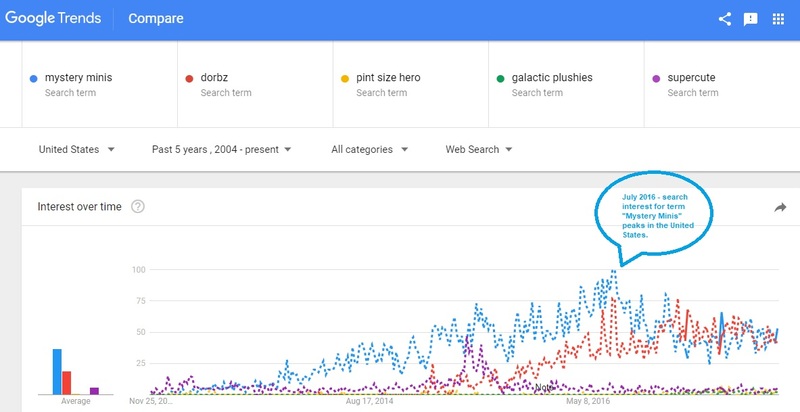 I argue that if you have a closer look at the numbers, that the google trends prediction was not that far off. A NY Times article, cites the US labor force participation rate for the month of April 2014 was 62.8% which was the lowest level since the late 1970’s and a USA Today article mentions that Unemployment Benefits saw an increase in the number of first time claimants which goes against the longer term decrease in trend. Suffice to say, I believe that it is going to take a little more than a single month’s divergence with the google trends indicator before feeding it to the pigs.